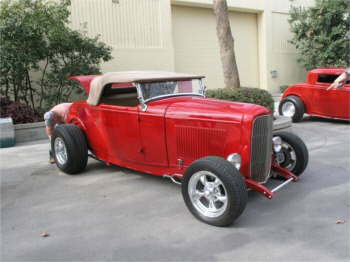 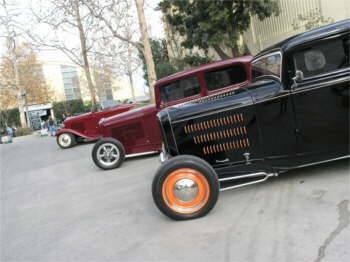 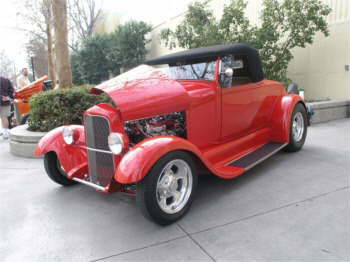 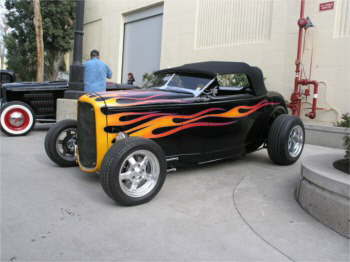 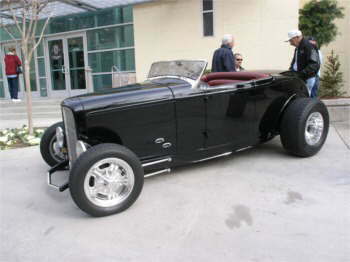 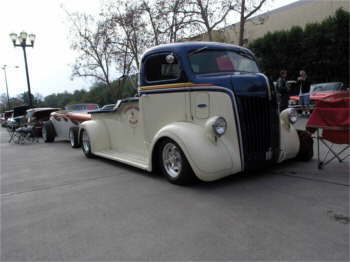 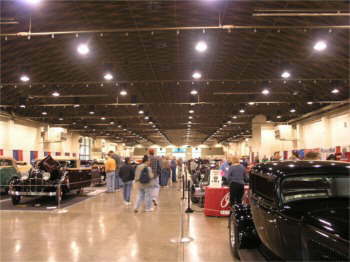 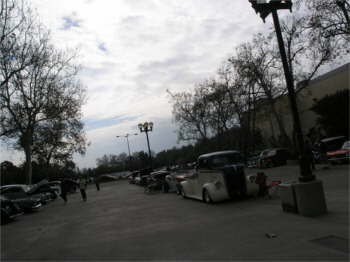 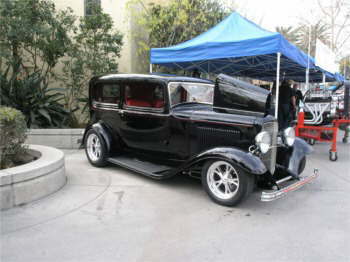 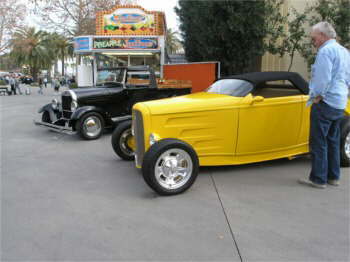 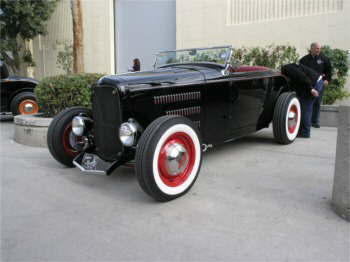 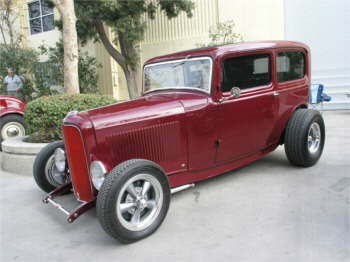 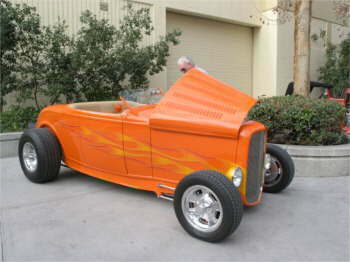 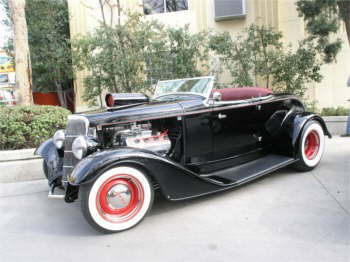 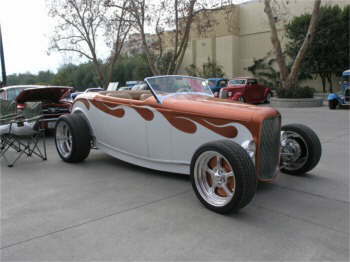 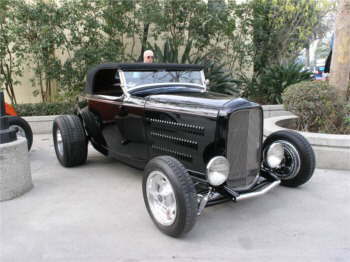 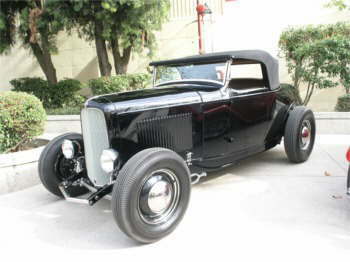 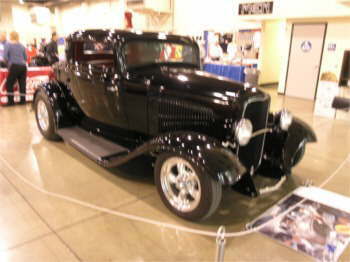 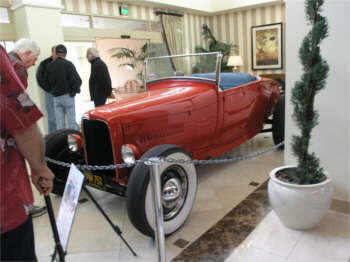 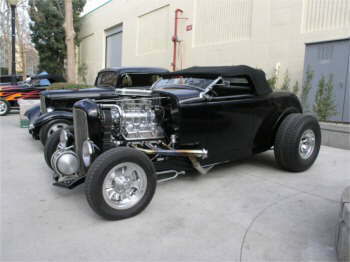 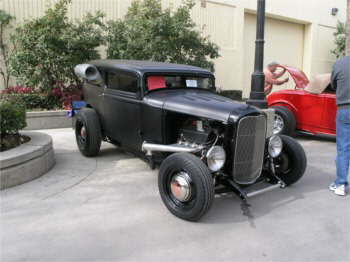 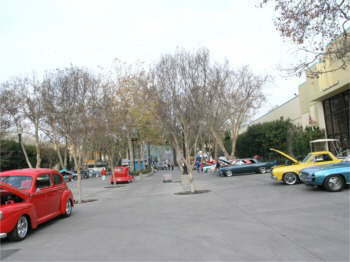 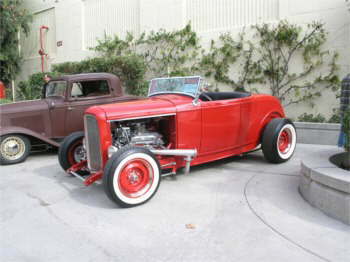 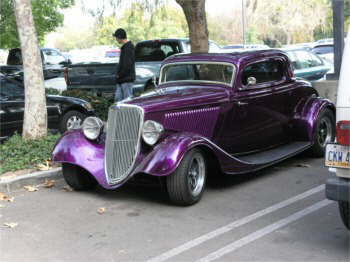 These Pictures are from Mike Levy of the Grand National Roadster Show. 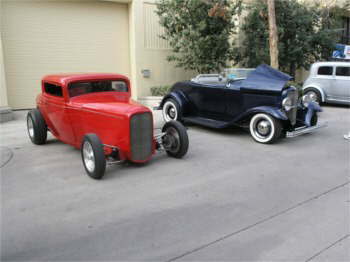 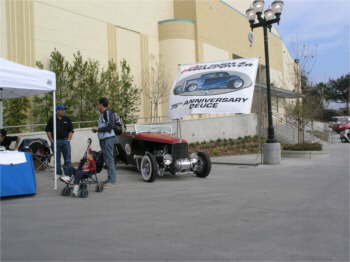 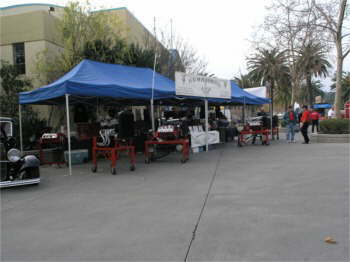 This show had the finest display of hot rods, customs and motorcycles on the west coast. 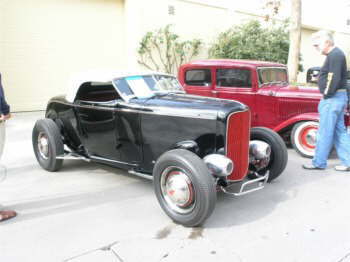 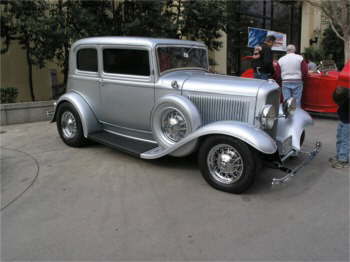 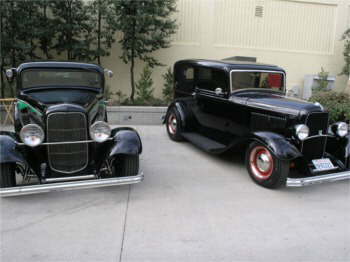 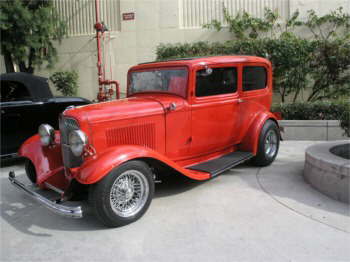 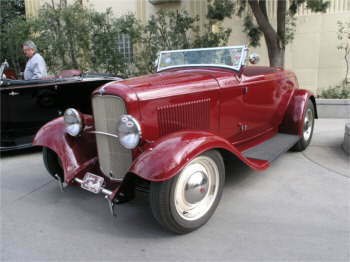 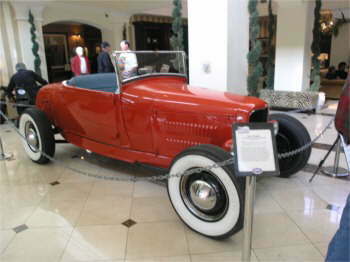 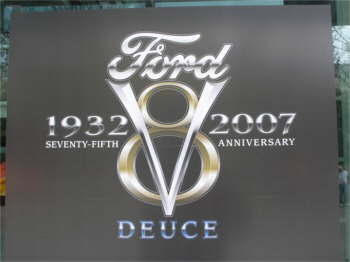 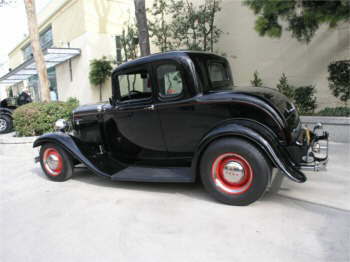 75 of the most influential ‘32 Fords ever built were on display along with model cars, live music, vendors, food and more.